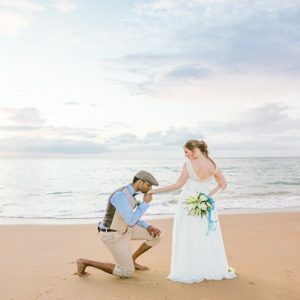 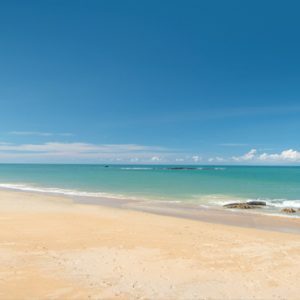 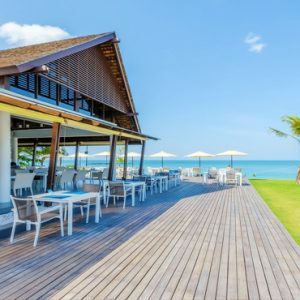 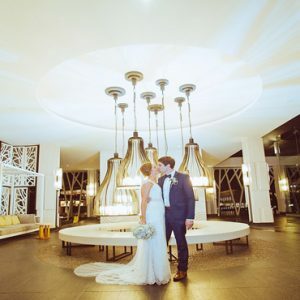 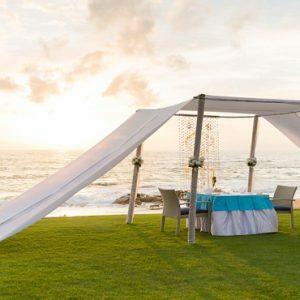 For an idyllic Thai honeymoon spent by the sea, look no further than The Sands Khao Lak by Katathani, which faces onto pristine golden sands and sparkling waves. 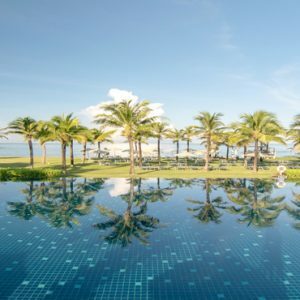 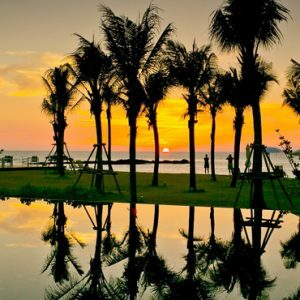 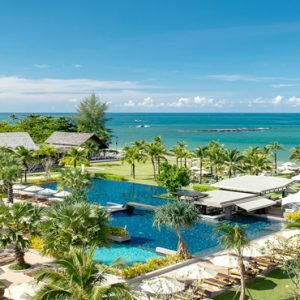 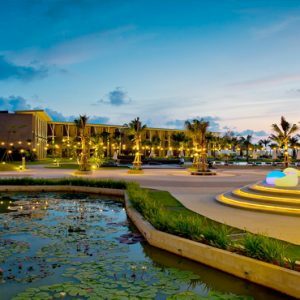 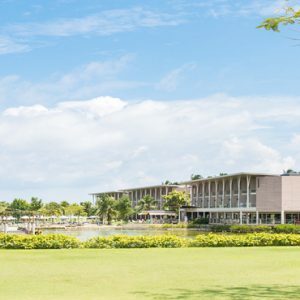 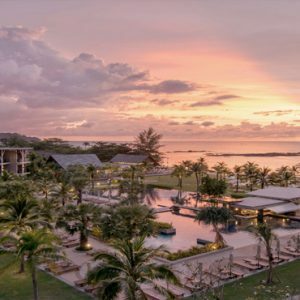 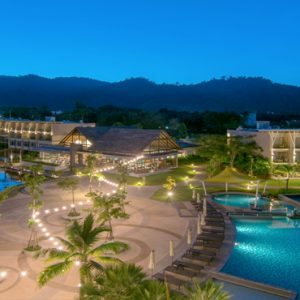 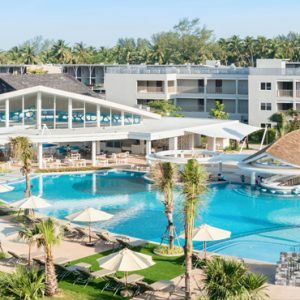 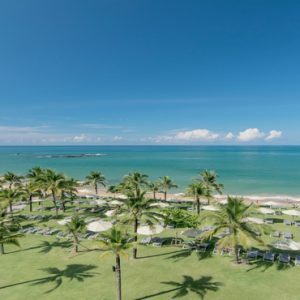 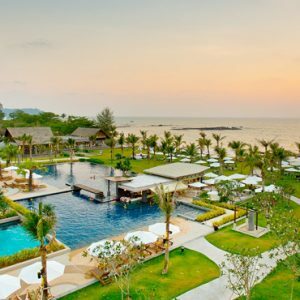 The Sands Khao Lak is a luxurious Katathani Collection hotel that promises stunning tropical-themed accommodation, a bevy of world-class amenities, delectable dining and breathtaking sea views. 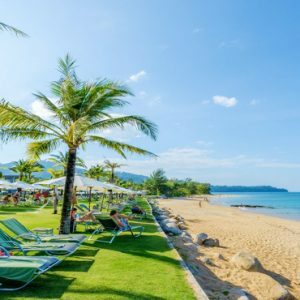 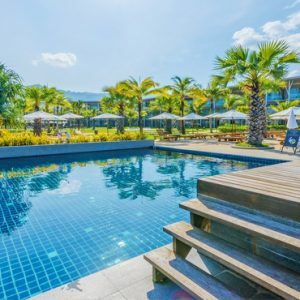 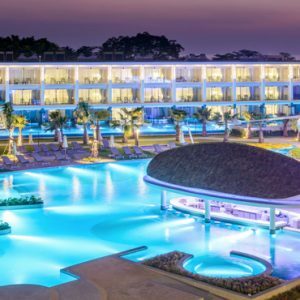 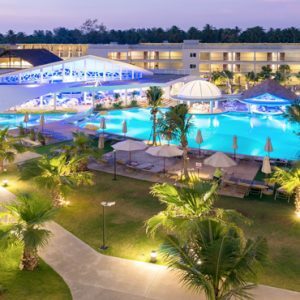 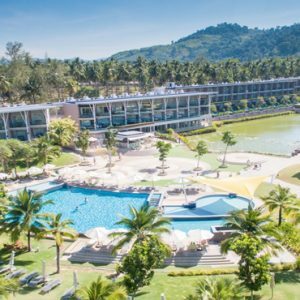 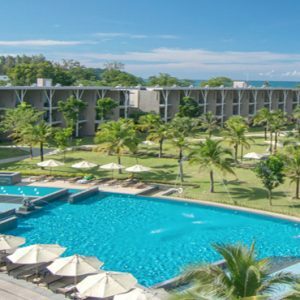 Honeymooners are sure to love the direct access the resort gives you to the soft golden sands of sleepy Nang Thong beach, not to mention The Sands’ many impressive facilities. 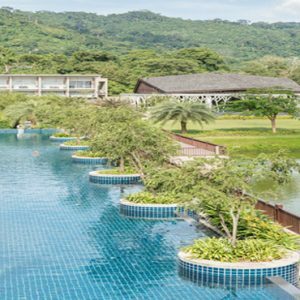 These range from 8 pristine swimming pools to a tennis court, fitness centre, outdoor playground and spa. 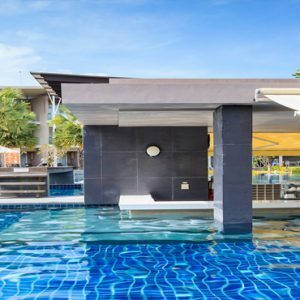 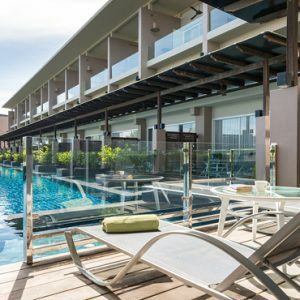 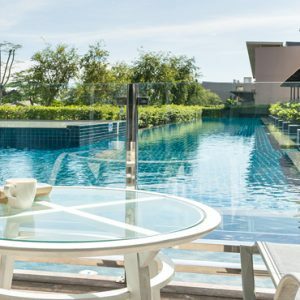 There are 3 different wing categories of accommodation available at The Sands Khao Lak by Katathani. 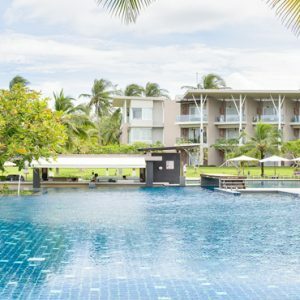 One to rest (lagoon wings), and the others to play (Aqua Wing) and to refresh (Seaside wing). 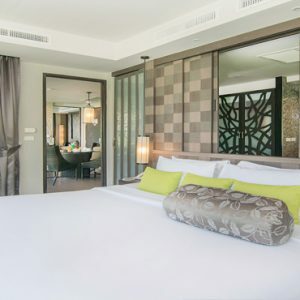 All rooms and suites are thoughtfully designed and well appointed to ensure your utmost comfort and convenience. 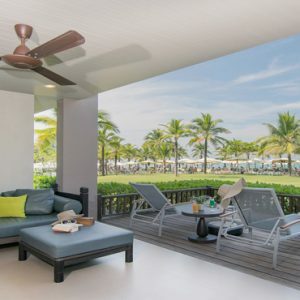 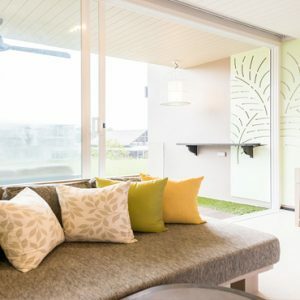 These bright and inviting tropical-themed guestrooms offer delightful garden or lagoon views and come with a choice of Hollywood twin or double beds. 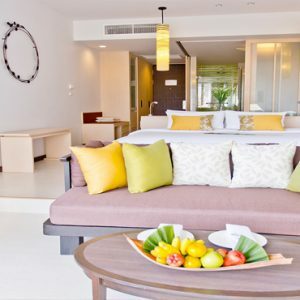 Each 45sqm room features such luxury amenities as free WiFi, an LCD TV and DVD player, and tea and coffee making facilities. 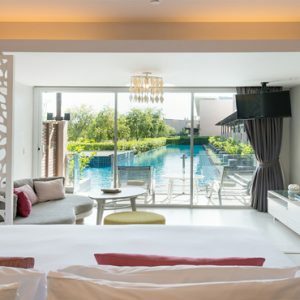 Steeped in romance, this 65sqm suite provides couples with their very own sparkling plunge pool adjacent to one of the resort’s main pools. 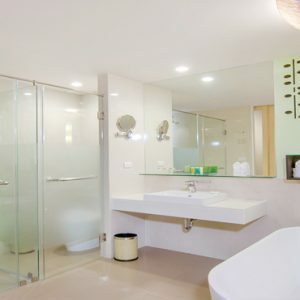 The suite also comes with all of the standard luxury amenities to enhance the pleasure of your stay. 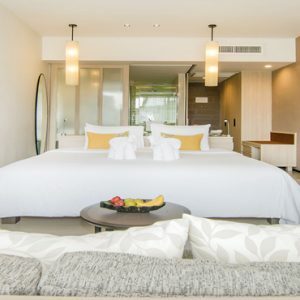 This stunning 55-65sqm suite provides a charming tropical residence for couples, where you can enjoy some quiet time in between sightseeing and making the most of the beach. 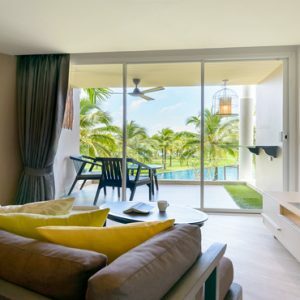 Unwind with a film in the cosy living area, drink in the views from your private balcony or terrace, and savour blissful nights of sleep in the Hollywood twin or double beds. 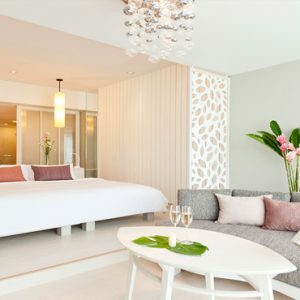 This superlative suite is a haven of sophistication and comfort that includes a gracious living area, a luxurious bedroom, a rain shower and a Jacuzzi. 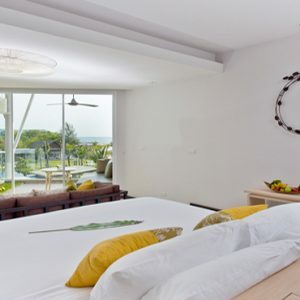 Panoramic ocean views can be savoured from every corner of the suite. 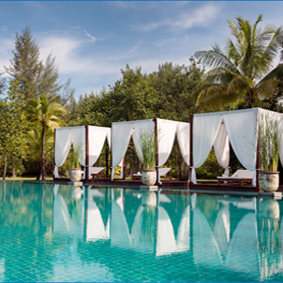 There are so many ways to spend your time at The Sands Khao Lak by Katathani, couples are sure to be spoilt for choice. 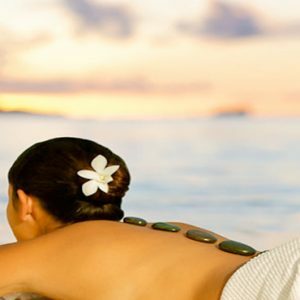 Refresh yourself in mind, body and spirit at the hotel’s holistic spa, with its 6 treatment rooms, outdoor facilities and impressive menu of treatment options. 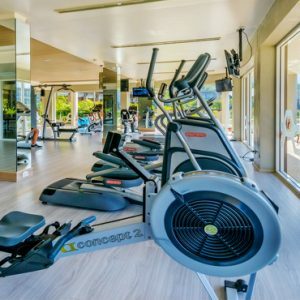 Alternatively you can opt to unwind by the adult only pool and garden, invigorate yourself with a workout in the fitness centre or a game of tennis, or try some of the other diverse activities available at The Sands. 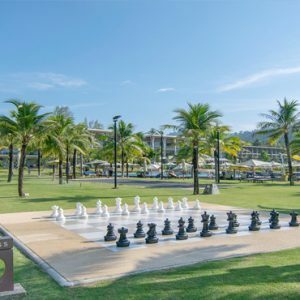 These range from beach volleyball, scuba diving and Thai cookery classes to giant chess, cocktail classes and movie nights. 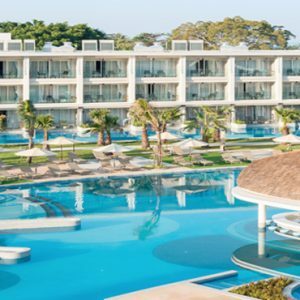 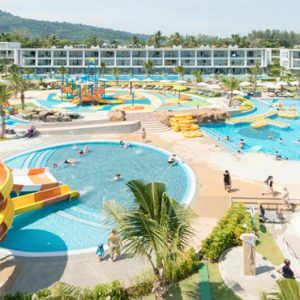 For younger guests there is the Kids Club and outdoor playground, where they can enjoy hours of supervised fun, not to mention a kiddy pool with mini water slide and bubble zone. 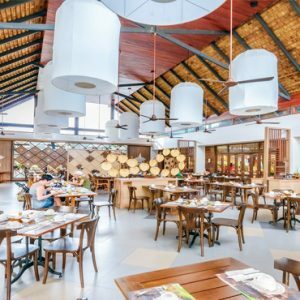 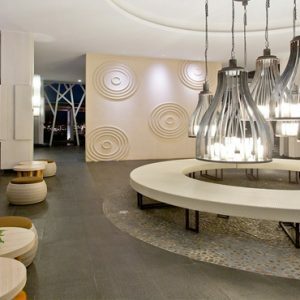 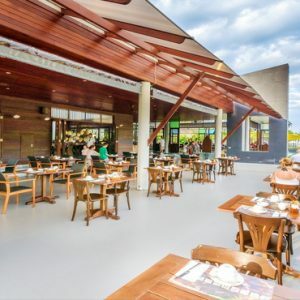 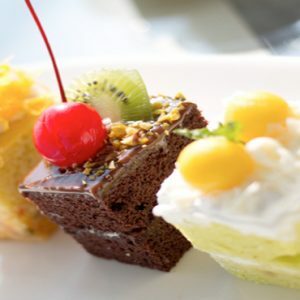 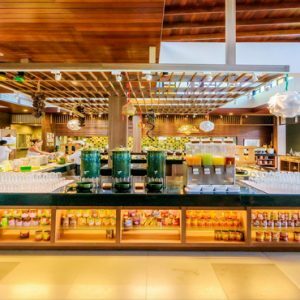 There are 3 restaurants and 4 bars at The Sands Khao Lak by Katathani, just waiting to whisk you away on an unforgettable culinary journey packed with exotic flavours. 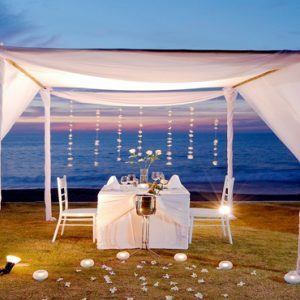 Couples can even enjoy a private candlelit dinner and in-room service. 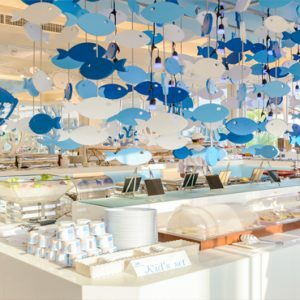 Offering enchanting views of the lagoon, this sophisticated eatery serves up a dazzling cornucopia of dishes for both breakfast and dinner. 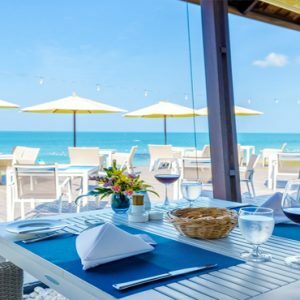 This elegant but relaxed open-air restaurant is the perfect place to come for the freshest and most expertly prepared seafood dishes, not to mention enticing al fresco lunches in the sunshine. 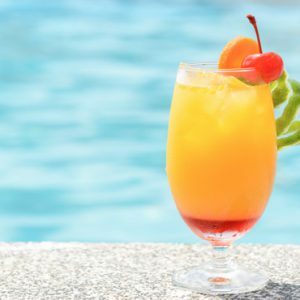 Enjoy sipping on exotic drinks while taking a dip in the pool at the Coconut Bar, a swim up pool bar just steps away from the ocean. 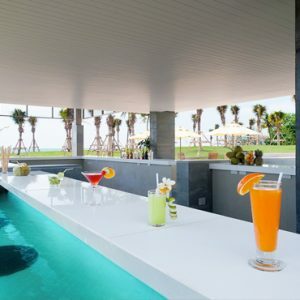 Head to the Jellyfish bar and enjoy a creative drink whilst cooling off in the water. 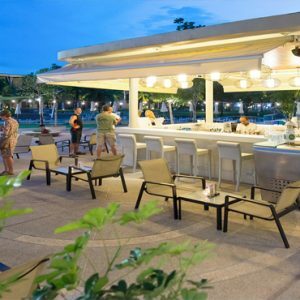 The Mango Bar is the perfect place for all day refreshments and evening entertainment within beautiful surroundings. 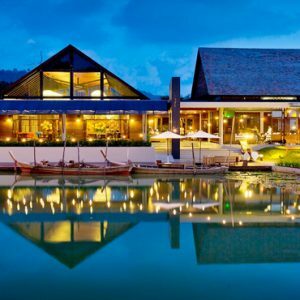 This bar is located over the water in the lagoon next to the Floating Market Restaurant. 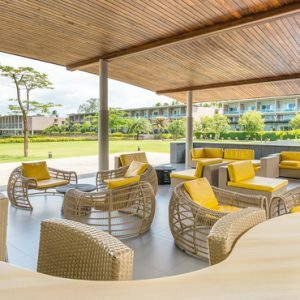 Opt for the Pineapple Bar set in front of the lobby next to the reflecting pond. 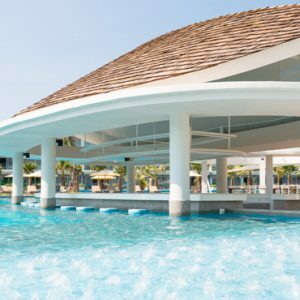 It's the perfect spot to enjoy a drink or two and relax away from the pool.